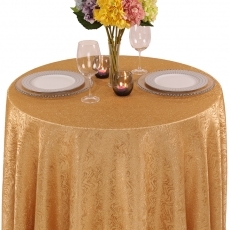 What you put on your tables make all the difference, especially when you are decorating for an important occasion or special dinner. 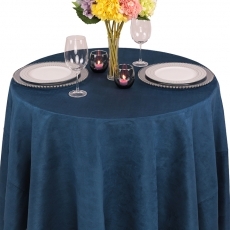 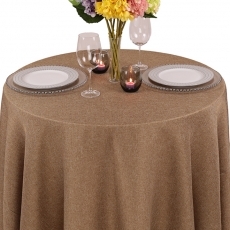 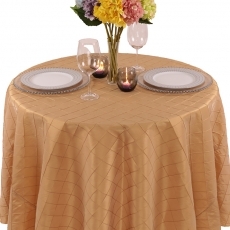 The proper tablecloth can dress up your decor and create an elegant ambiance for your guests. 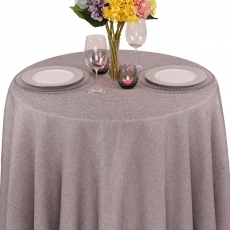 To make sure that everything is perfect, we offer a wide range of tablecloth options that will suit your needs. 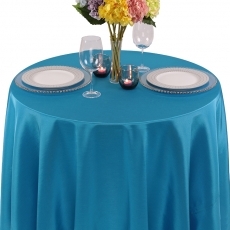 Thanks to our large inventory of tablecloth rentals, you can select the color that blends with your theme and the design of your taste. 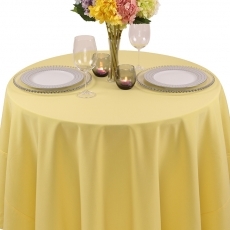 No matter if you need to cover many tables or just a few, we carry linens of all sizes. 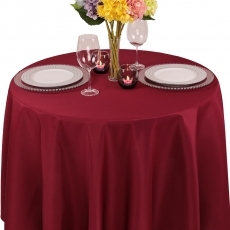 Rent our tablecloths and make an impression that will not be forgotten.